The Barrique is a small wooden barrel used for wine maturation that allows a refinement so gradual and natural that it improves the sensory aspect of the product to create a satisfactory stability in the wine, especially in terms of color and clarity. 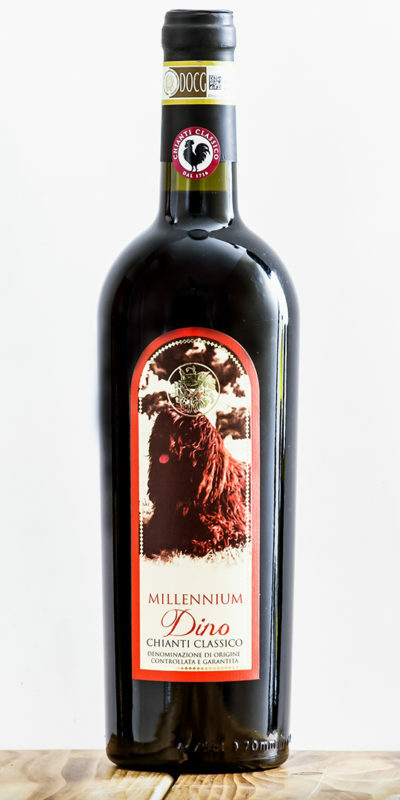 The period of aging in the barrels varies depending on the type of wine, and its advantages are mainly derived from the process of “micro” put in place. 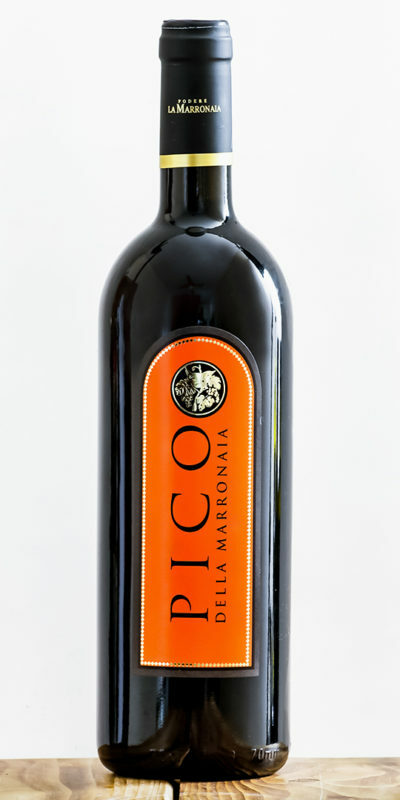 In fact, the particular porosity of the wood and the “micro” space present between a stave and the other allow the wine to naturally assume the right amount of oxygen. 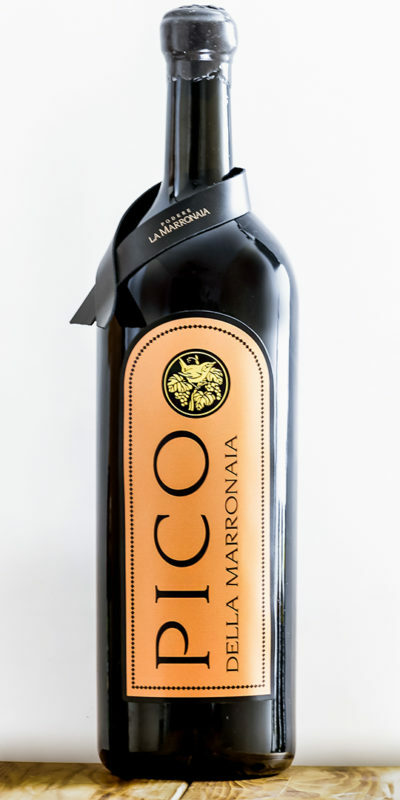 For example, our wine “Pico della Marronaia”, after the process of fermentation in cement vats, is laid to age in oak barrels for 18 months, assuming in this way an oak aroma that adds to its natural fruity taste. 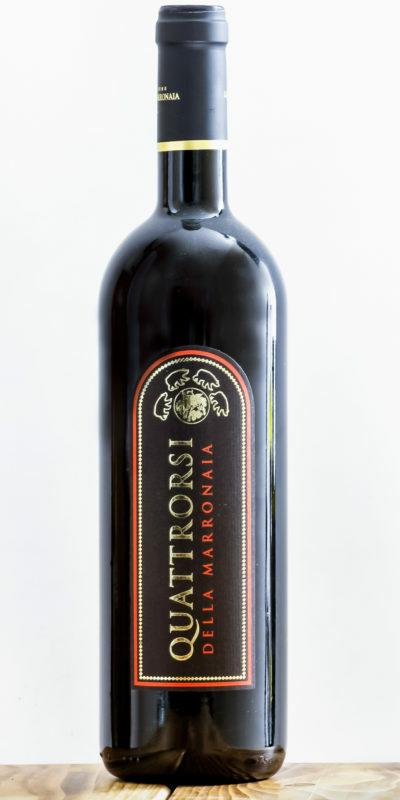 Even the wine Quattrorsi of Marronaia ages in oak barrels for 12 months, softening its structured flavor.